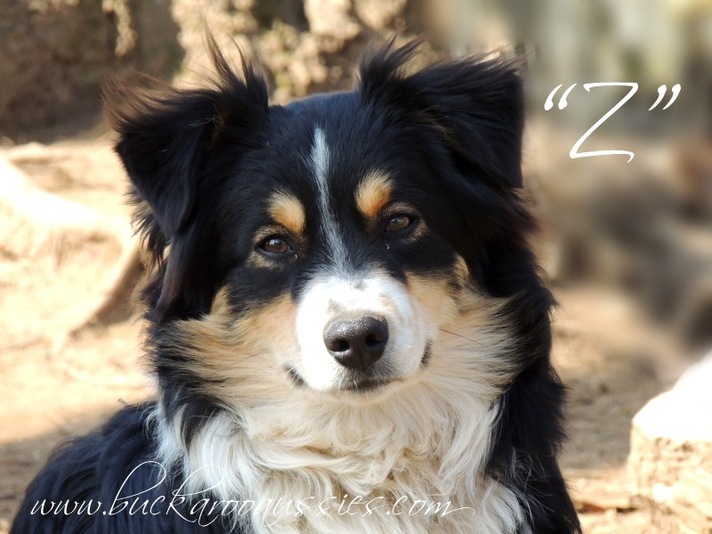 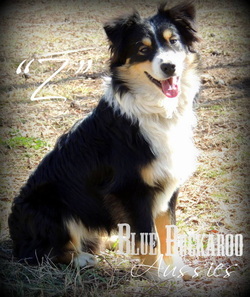 Blue Buckaroo Aussies is proud of our main stud muffin, Z. 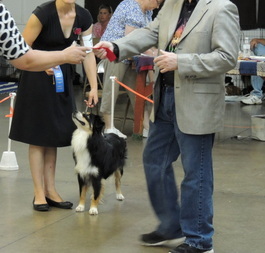 He is such a little charmer and and a wonderful blend of show and working lines known for excelling as therapy and service dogs. 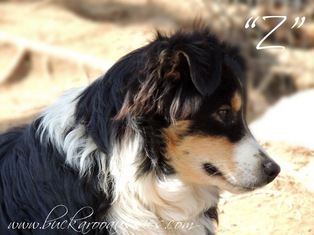 Z is a true gentleman, attentive and loving! 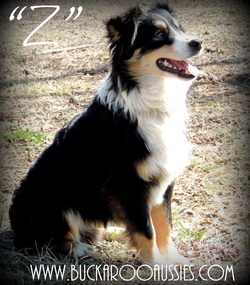 This boy has it all - wonderful temperament, great build and great expression. 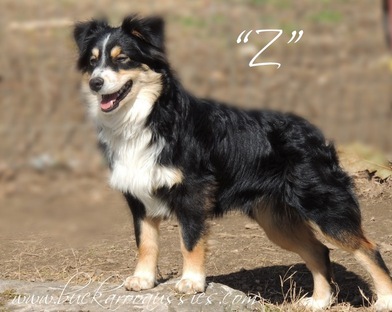 Z has his level one ASDR CHAMPIONSHIP.